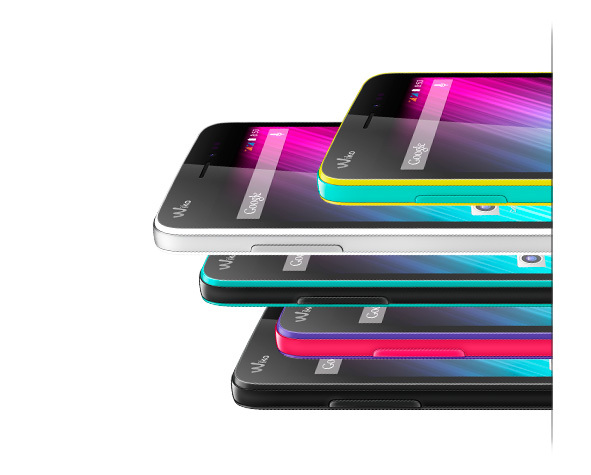 Meet the LENNY, a pop smartphone with pleasing dimensions. 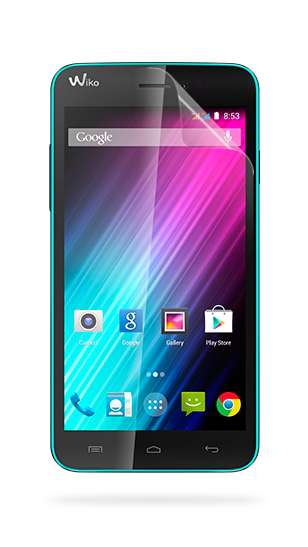 Its 5" screen is captivating and its Dual Core processor generates true enthusiasm. It assumes its contrasts and its two-tone styling with definite success. 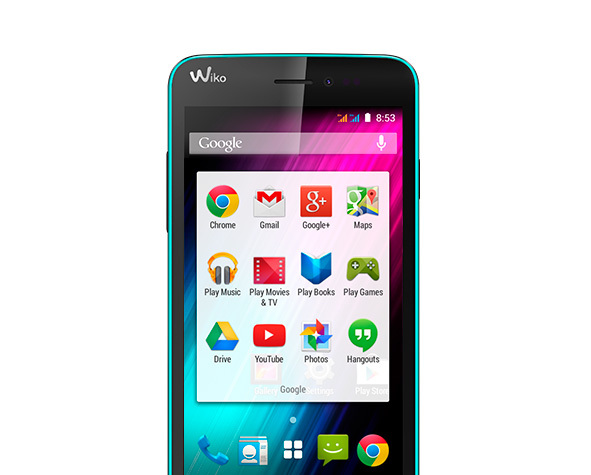 The Android KitKat 4.4 version, an effective interface with multiple functionalities is available to you. Under the spotlight, the LENNY shines with its memory, expanded up to 32GB via Micro SD and its 5MP camera. A pop-star attitude, assertive curves and an impressive stature! The LENNY launches its phone revolution. Bold by nature, it combines pop-rock tones with a technology on-hand to suit your wishes... With its contrasting contour and flashy colours, it confidently displays its pop-king talent. The LENNY takes you on an adventure with Android KitKat 4.4, an attractive interface offering record performance. 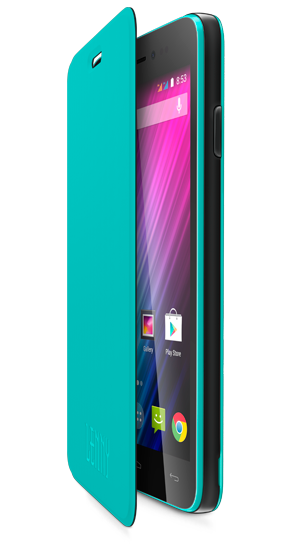 In immersive or multi-task mode, you benefit from a rapid, intelligent medium, boosted by a memory that can be extended up to 32GB by micro SD card and a 1.3GHz Dual Core processor. A superstar and a photo pro! 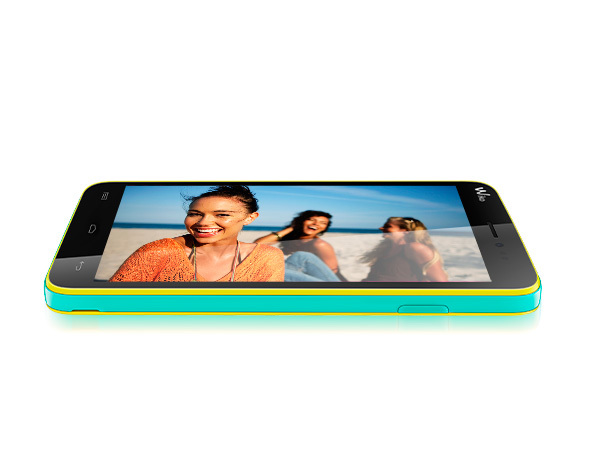 The LENNY has a 5MP camera to enhance all your memorable moments. 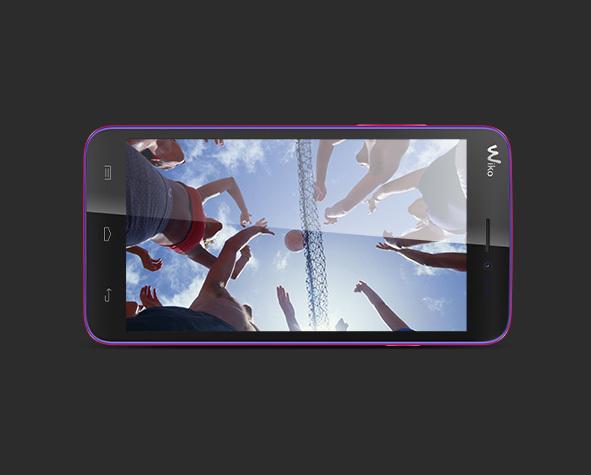 Activate the Smile Shot option and capture the smiles of your loved ones, and even the stars of your neighbourhood! What talent!